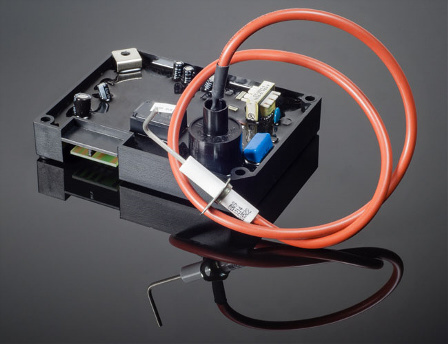 As part of the Channel Products Inc desire to provide the complete Ignition System Solution, we are able to offer the services of providing custom designed Wire Looms. 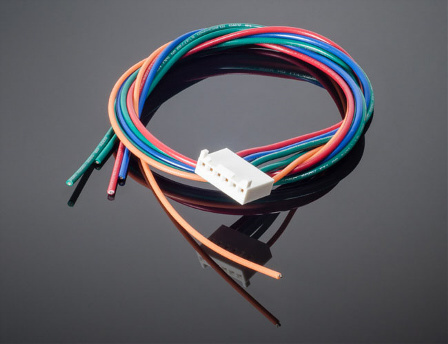 Wire Looms are designed to supply output from operating modules to the Electrodes. These systems are designed to customer requirements, saving you time and money. 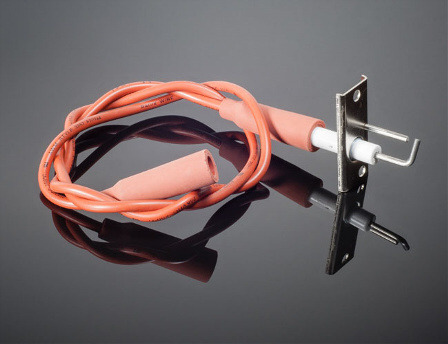 HT Lead Connecting Electrode Directly to Spark Ignition System.